Touchscreen in all-new Jeep Wrangler Unlimited. A summation of all 25 vehicles evaluated as part of the 2018 Wards 10 Best User Experiences competition. Many of these comments are taken directly from score sheets submitted by WardsAuto editors. Prices listed are sticker, as tested. 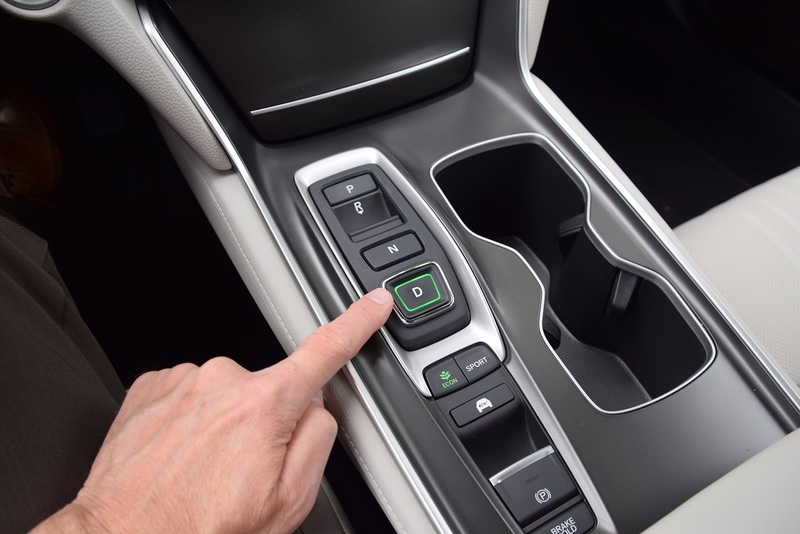 Acura takes a chance with its 1-to-1 touchpad, but we think it’s a winner. A strong driver-assistance suite and a sound system bolstered by speakers in the ceiling put this one on top. From its BMW “swoosh” logo puddle lamps to its industry-first wireless Apple CarPlay, the BMW impresses in every way. Class-leading driver assistance puts BMW firmly on the road to becoming the ultimate self-driving machine. Buy it for the Super Cruise, but own it for all the other niceties such as the spectacular welcoming sequence and responsive voice controls. But about Super Cruise: Yes, Martha, the future is here. One of our budget picks, what the Equinox lacks in flashy graphics it makes up in functionality. Voice controls are top-notch and simple to command, adaptive cruise control confident and navigation easy to manage. We’d like a little more definitive response from the big SUV’s driver-assistance systems, but buyers looking for a lower profile than the opulent Navigator can save some money here without giving up much. The Mustang-logo puddle lamp is a welcoming touch, but it’s the pony car’s powerful UX led by a video-gamer’s instrument cluster design and backed by an oh-so-perfect exhaust note that turned our heads. The G70’s understated, simple and functional layout minimizes the overall appeal of what might be the best sport sedan on the planet right now. Forget the user experience – just drive this one. Clear graphics and great array of equipment hindered by some clunky interfaces for managing voice inputs and widely varying experiences – from near-Super Cruise to near-miss – with the car’s lane-keeping system. Hyundai’s all-new CUV makes us feel empowered, via its large and easy-to-manage buttons, knurled knobs and highly intuitive touchscreen or its rear-occupant exit protection and liftgate that automatically opens upon approach. We adore the QX50’s interior and its dual-touchscreen layout. ProPilot driver assistance gets mixed reviews, hurt by late-braking response and an inability to silence incessant lane-warning beeps. Good driver-assistance package and wide array of touchscreen menus. But while voice commands control audio and phone systems, overall it still suffers from Jaguar Land Rover inability to accept voice navigation inputs. The Wrangler’s “love it or leave it” attitude divides us between those who appreciate its “Easter eggs” and its backup camera and those who cannot accept its lack of adaptive cruise control or lane keeping. Simplicity is your friend, the Stinger seems to be saying. But the overly basic layout, underwhelming touchscreen and seemingly cheap materials make this Kia a less-compelling UX contender. The flagship sedan earned a Wards 10 Best Interiors trophy earlier this year, but the car’s UX shortcomings crop up in its lack of Apple CarPlay connectivity and awkward touchpad interface. The benchmark for large luxury SUVs doesn’t disappoint when drilling down to its UX features, whether calling up a destination by voice, entertaining your family and friends or helping you stay between the lines. Classy without being flashy, the Mazda6 offers a bright, multi-color head-up display to offset a relatively meager center infotainment screen. We found voice and driver-assistance systems inconsistent at best. Stunning in nearly every way – displays, ADAS functions, voice controls – until you look past the long hood and out to where the next-generation of Mercedes interface, MBUX, sits just over the horizon. Nice try, Mitsubishi. But while we like the little greetings and messages at startup, we find UX shortcomings like a poorly functioning touchpad, veering audio voice commands and a lack of onboard navigation unacceptable. The Leaf’s EV “wow” factor is evident from startup and optional ProPilot Assist gives it a well-rounded UX portfolio. A tiny touchscreen, laborious, multi-step voice commands and hard plastics everywhere hurt its scores. 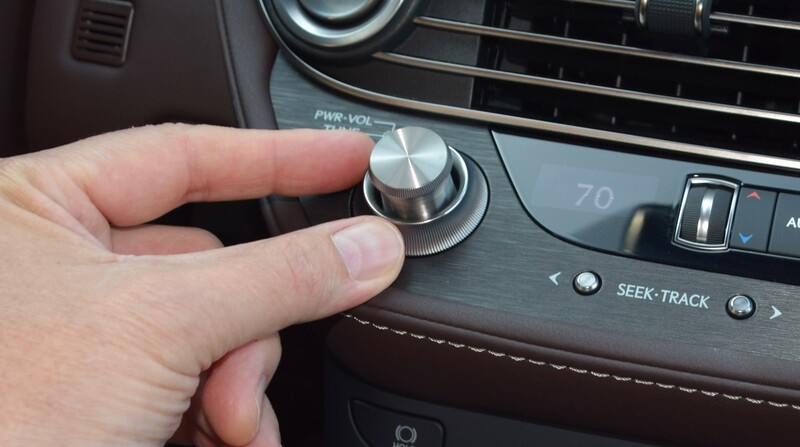 We embrace this half-ton of character and impressive materials combined with a super-clear, functional and massive touchscreen, responsive and accurate voice controls and SiriusXM 360 allowing access to a wealth of satellite-radio programming. We admire the mini-movie starry startup sequence playing across the Ascent’s cluster and screens, its array of apps, ample connectivity, finely detailed mapping and hyper-quick voice response, along with Eyesight driver assistance. Some frustration with layout (seek button at top right corner? ), slow-responding controls and map views that seem basic for a premium sedan, but otherwise the Avalon is a sleeper with excellent driver-assistance features. We like the utility of a small hatchback and applaud the trunkload of standard driver-assistance features, but we found connectivity exasperating at times and the lack of non-native navigation and other functions frustrating. Our price leader, the Jetta demonstrates how well UX can be done without breaking the bank. Highlights include a fantastic virtual cockpit borrowed from Audi, good connectivity, easy-to-learn voice commands, top-shelf navigation and capable driver-assistance. Impressive that we can lower cabin temperature simply by saying “I’m hot.” But we encounter too many voice-control dead ends that detract from what otherwise is a solid UX package, from its large touchscreen to its exceptional safety and driver-assistance features.